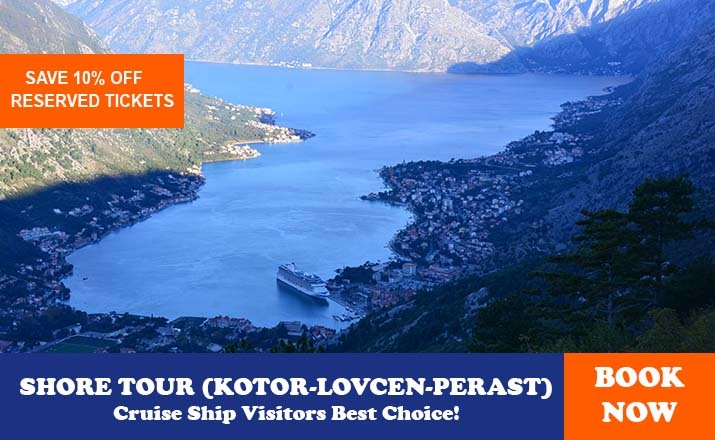 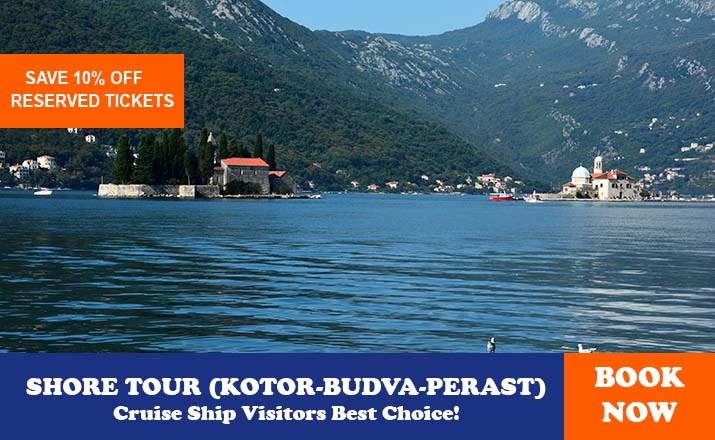 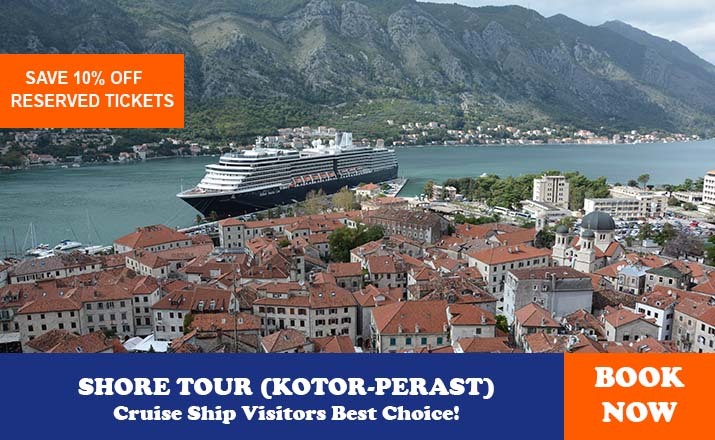 MH Travel Agency can organize this tour from any city in Montenegro located no more than 2 hours of driving to Kotor (Herceg Novi, Perast, Kotor, Tivat, Budva, St Stefan, Bar, Ulcinj, Podgorica, Cetinje). 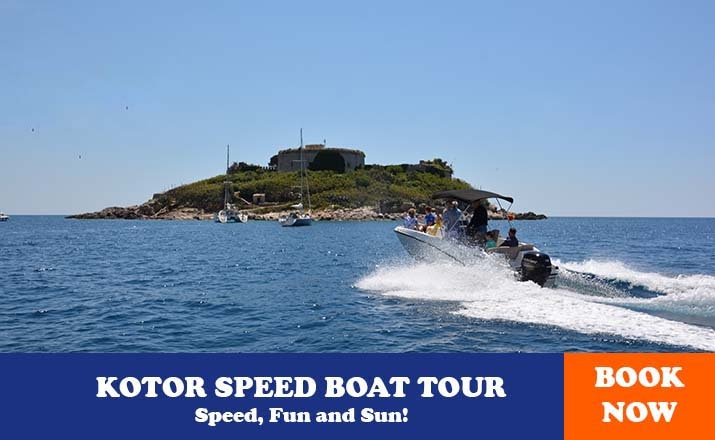 In case we organize a tour with a car or van,the agency will hire a driver guide. 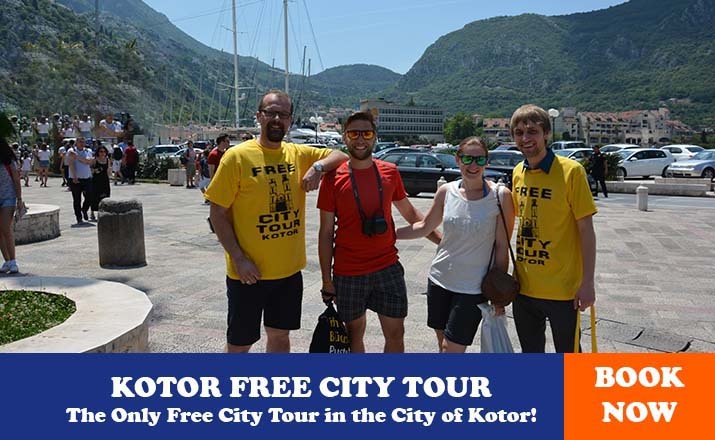 In case we hire a minibus or a bus,the agency will hire a driver in addition to the tour guide. 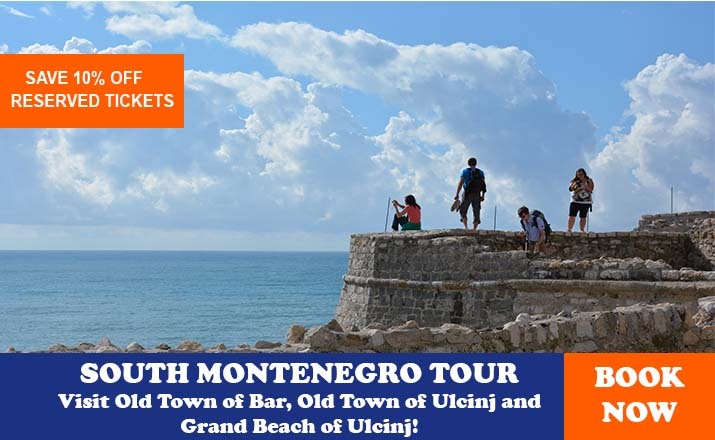 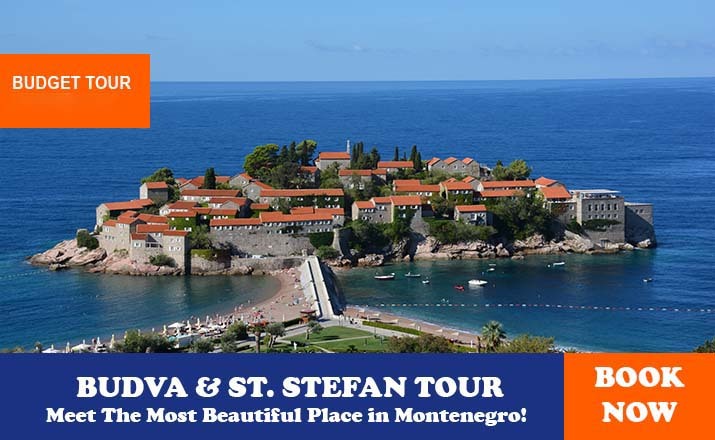 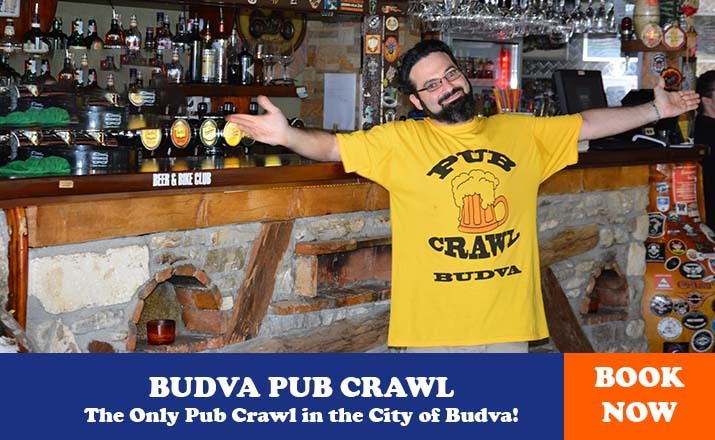 MH Travel Agency can organize this tour from any city in Montenegro located no more than 2 hours of driving to Budva (Herceg Novi, Perast, Kotor, Tivat, Budva, St Stefan, Bar, Ulcinj, Podgorica, Cetinje). 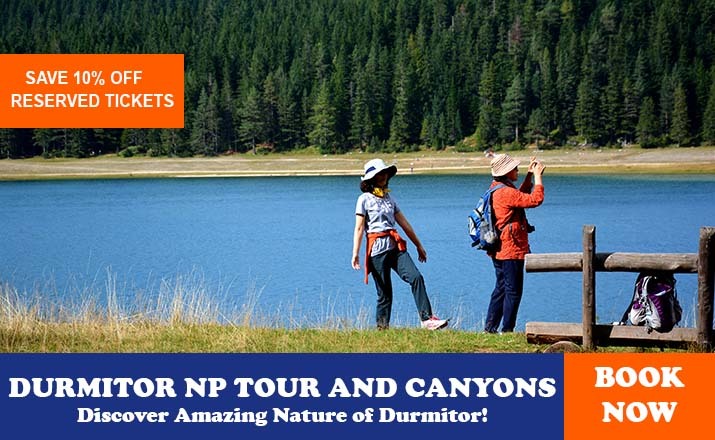 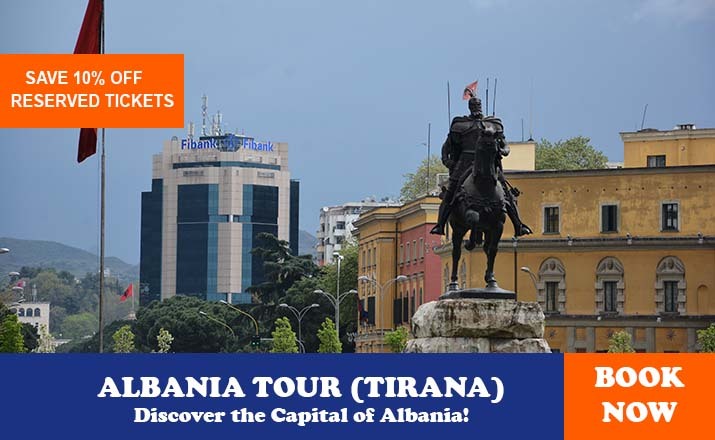 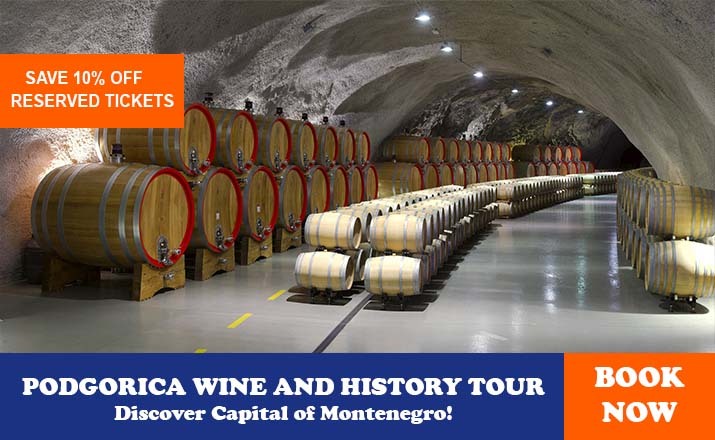 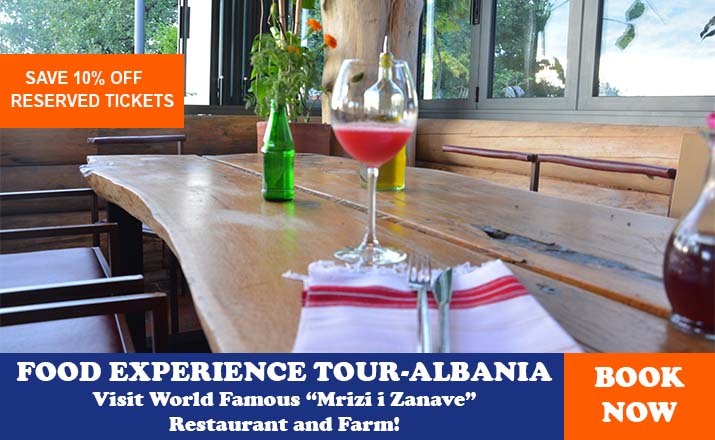 MH Travel Agency can organize this tour from any city in Montenegro located no more than 2 hours of driving to Mrtvica Canyon (Podgorica, Niksic, Cetinje, Budva, Bar). 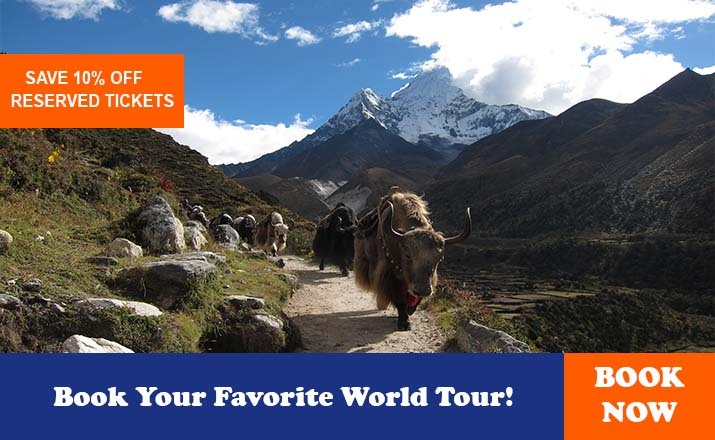 This tour doesn’t have an option of going back with a car, you have to walk through the canyon both ways. 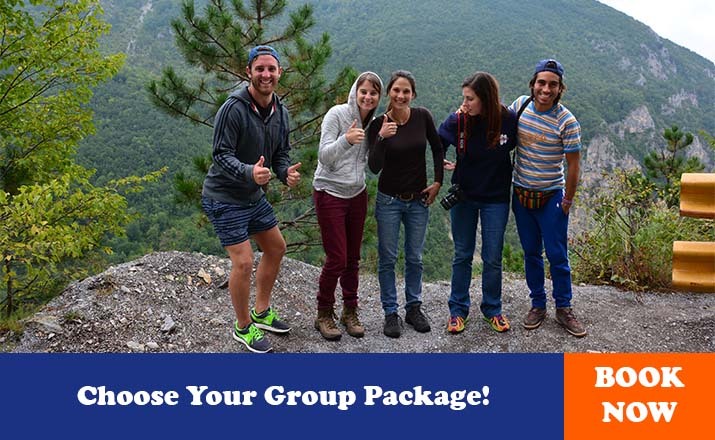 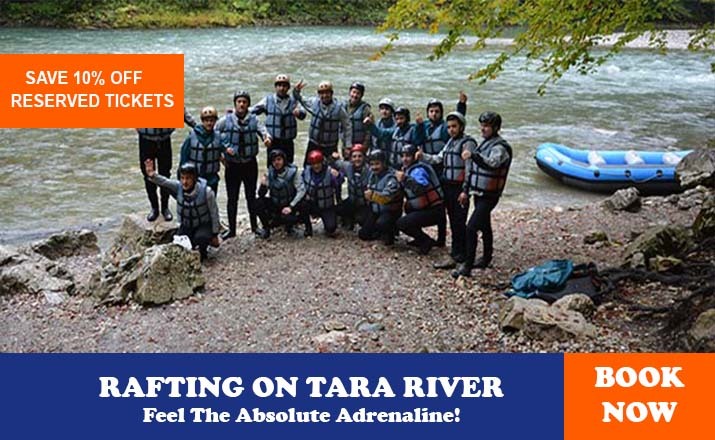 The number of professional guides depends on the number of people taking the tour. 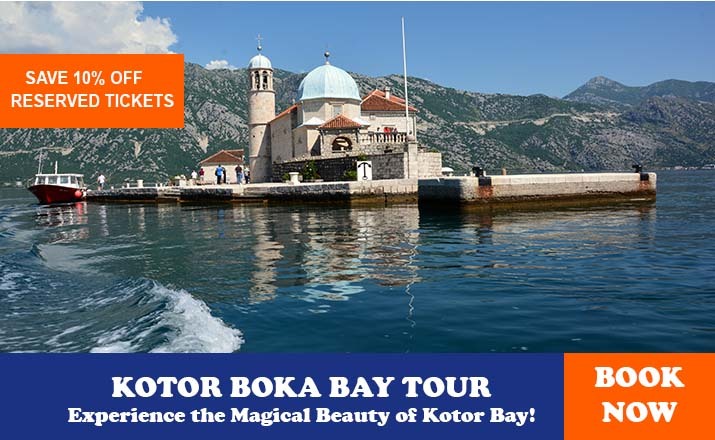 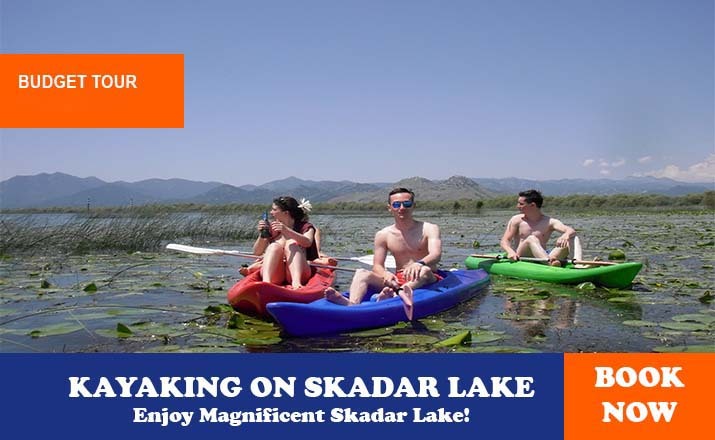 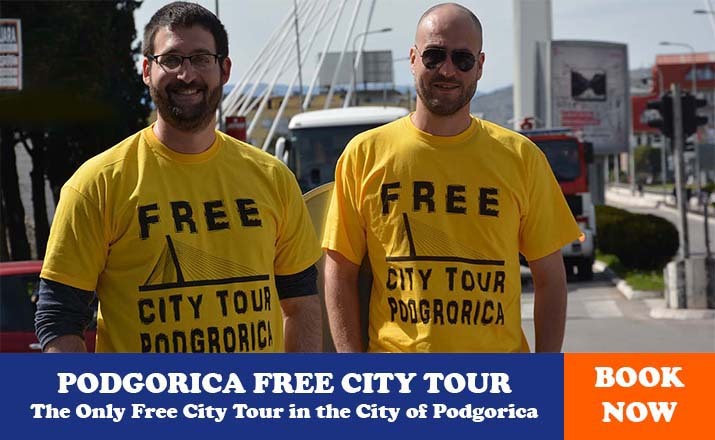 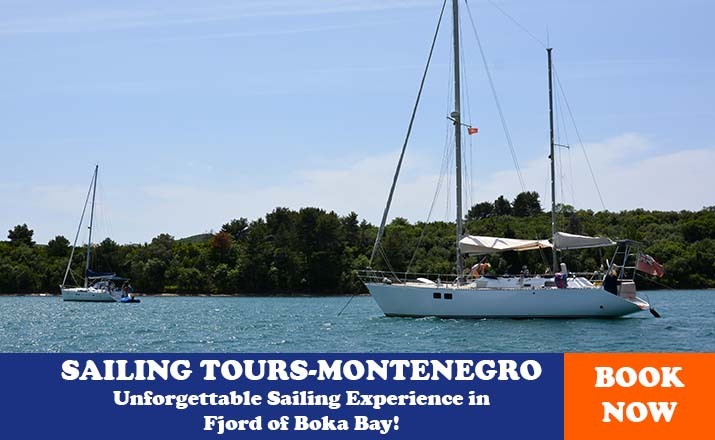 MH Travel Agency can organize this tour from any city in Montenegro located no more than 3 hours of driving to Komovi (Podgorica, Kolasin, Plav). 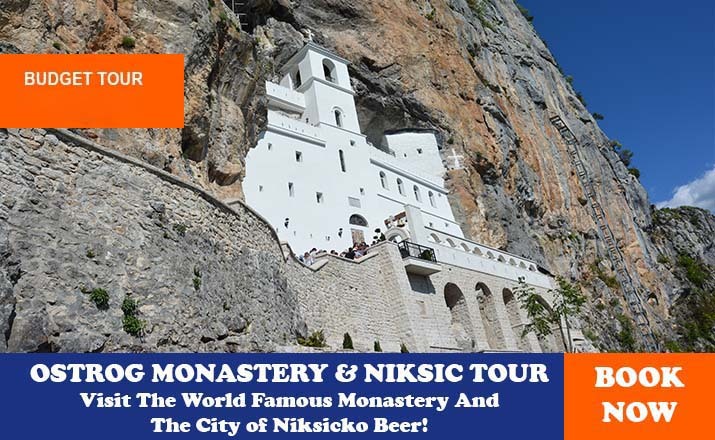 This tour doesn’t have an option of going back with a car, you have to walk up and down Komovi. 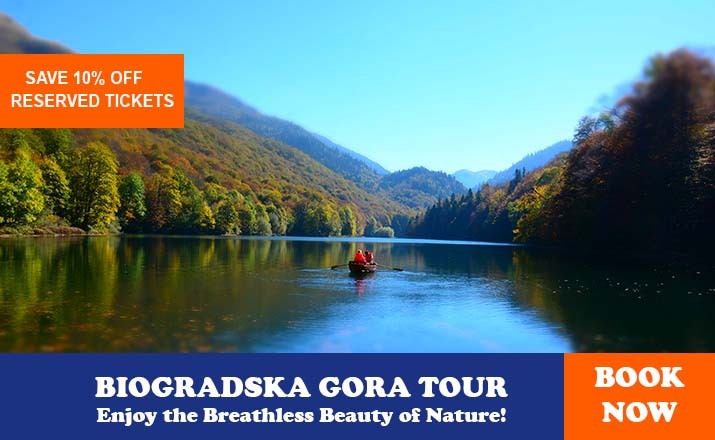 Because of the length of this tour and climate on mountain Komovi it can be organized only during the period from 1st of June until 1st if October. 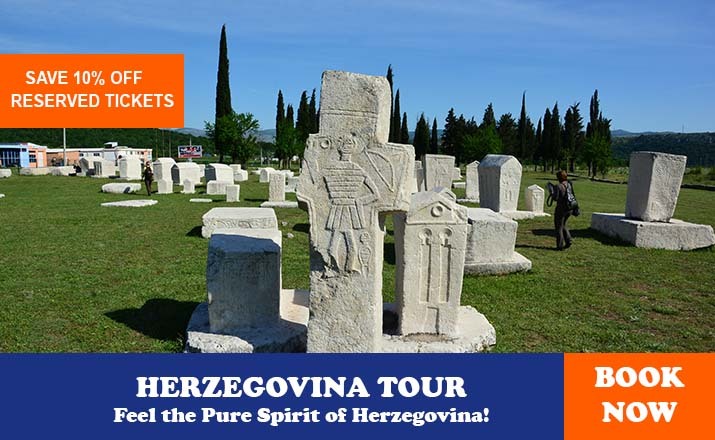 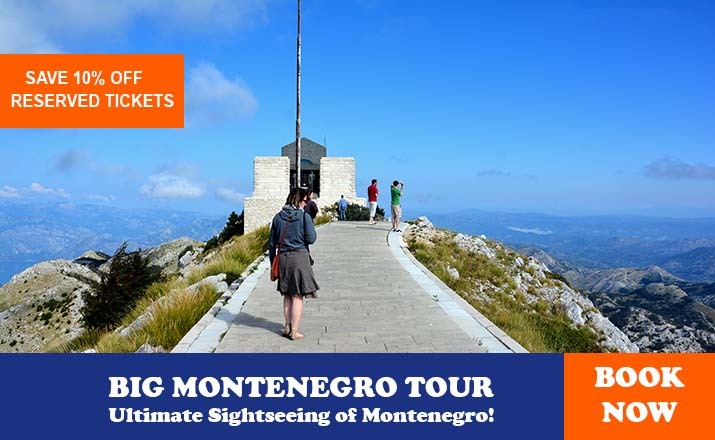 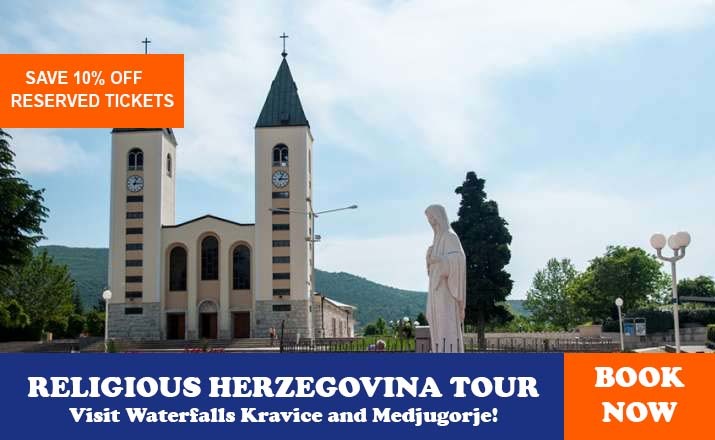 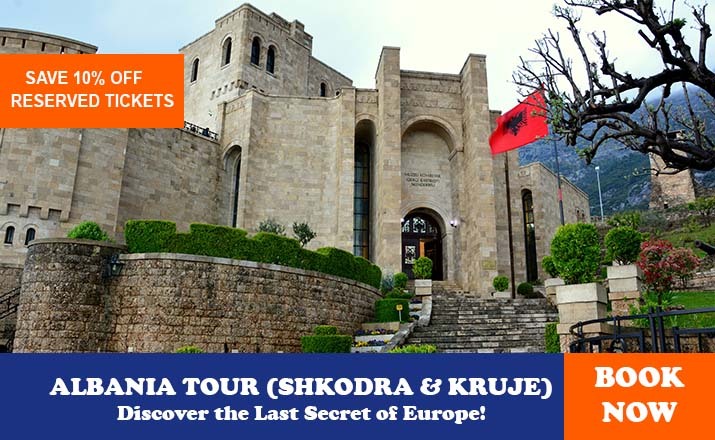 MH Travel Agency can organize this tour from any city in Montenegro located no more than 2 hours of driving to Plavnica (Podgorica, Cetinje, Budva,St. 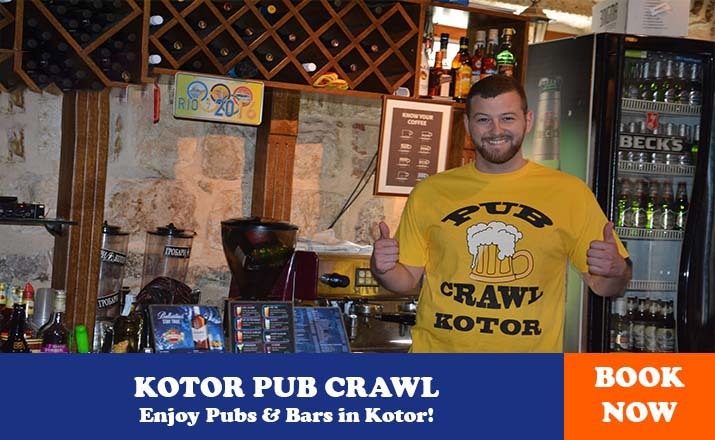 Stefan, Bar).